Don’t you just love those convenient products that ‘spray’ or ‘pump’ and ‘wipe’ on? So easy to use! And it looks great for a bit. You are feeling immediate gratification! Look how nice and clean that looks! But over time, or as the house warms up, that shiny surface will soften, dust will fall and stick, and then you will use your ‘convenience’ product again and again and the cycle continues. Spray, soften, dust, spray, soften, dust, spray…. Many of today’s modern dusting sprays and furniture polishes contain silicone to make furniture shiny. But don’t fall prey to the ‘easy to use’ marketing strategies that will eventually ruin your furniture. Silicone build up is incredibly difficult to remove. Even more so than wax build up. Just ask any furniture guy who has had to refinish a piece. Silicone build up is pure, unadulterated evil. And if you are getting a cloudy appearance after switching from a wax polish to a silicone polish – well, that is actually the silicone softening the wax and smearing it around. How convenient is that? 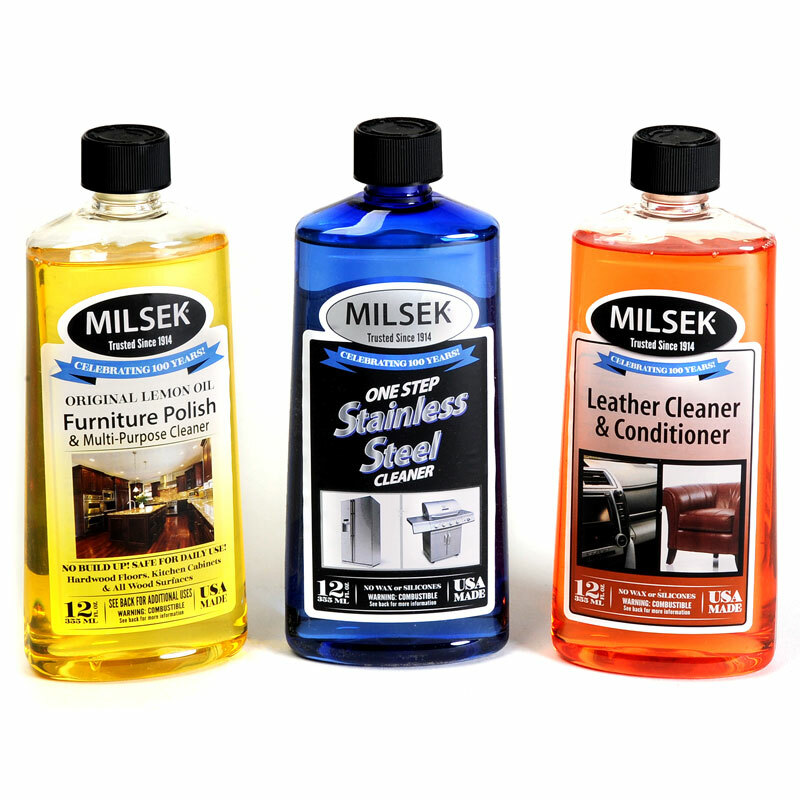 Here at Milsek, we receive a lot of calls from folks who have used these convenience products for years. Unfortunately, they now have damaging build-up. Wax or Silicone build-up to be precise. Keep in mind that your furniture was actually alive once. A tree absorbing water and air! Even though it may now be your favorite table, it still needs moisture and air! Your ‘convenient’ product is suffocating it – layer after sticky layer. So be kind to your table. 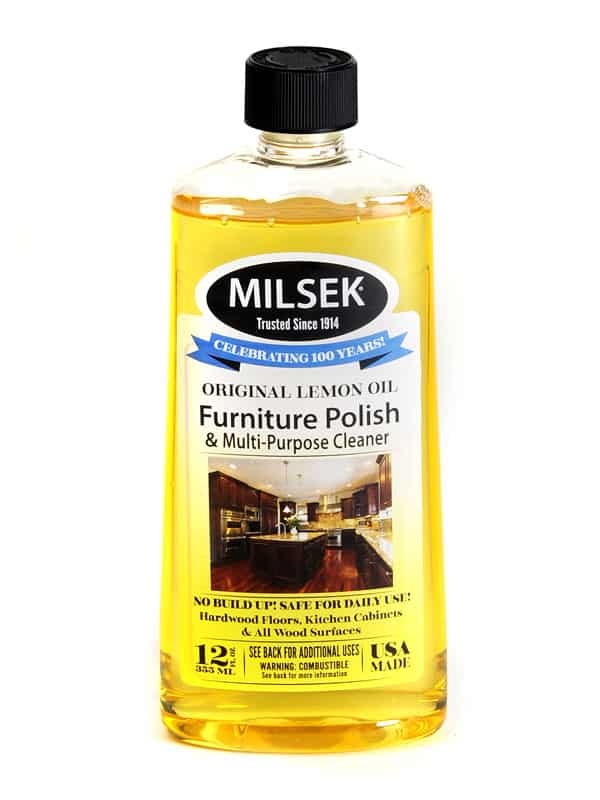 Use Milsek Furniture Polish & Multi-Purpose Cleaner with Real Lemon Oil. 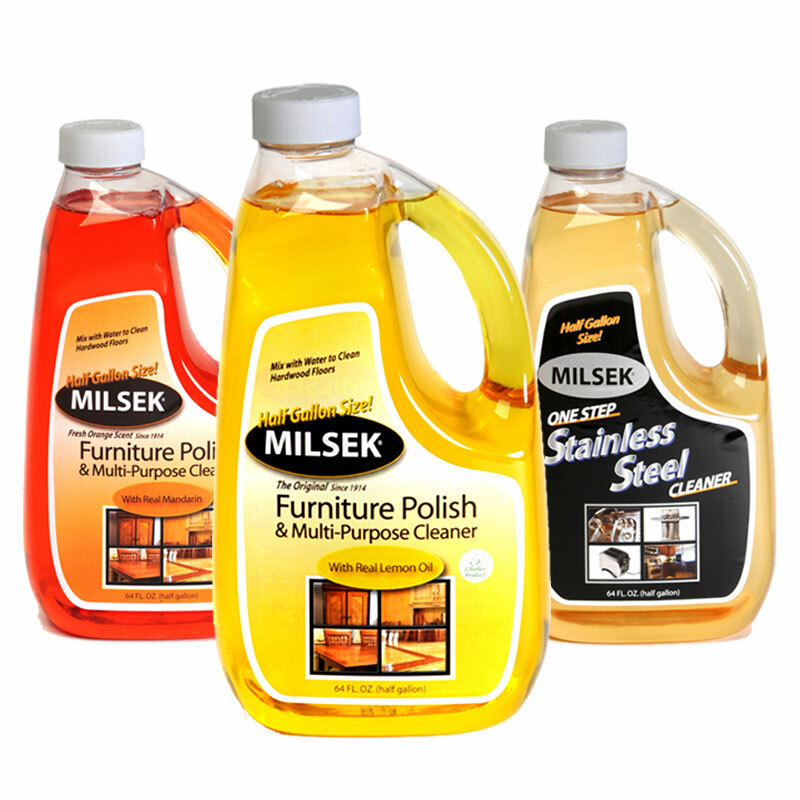 Milsek will clean, polish, preserve and protect your favorite piece. 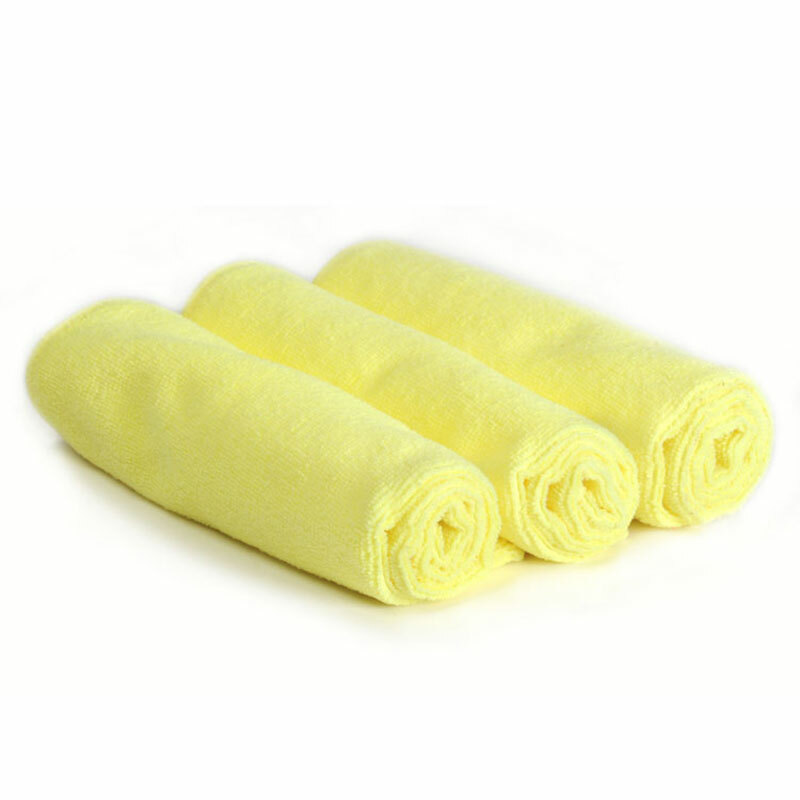 It’s easy to apply with a damp soft cloth. And, it may even reverse the damage left behind by that other product. No Wax. No Silicone. No Build Up.